terrorblade_pow has no other items for sale. 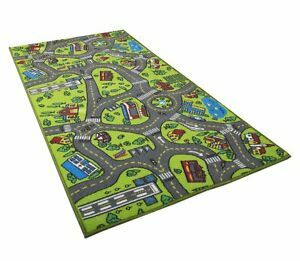 ~5 x 7 Street Map Blue Children's Area Rug Bedroom Play Mat Non Slip FREE SHIP! Item as described. Love it. Perfect, Thank you. A+ seller. Great! Make lovely gifties! Excellent flavor, long-lasting, sweet aftertaste. Got a fair price on the last lot, intend to buy more. perfect. as described good taste.